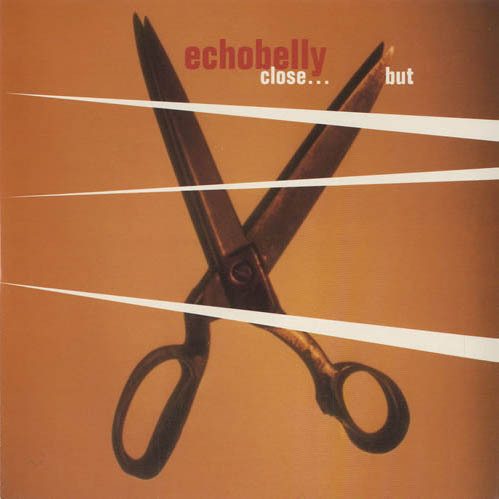 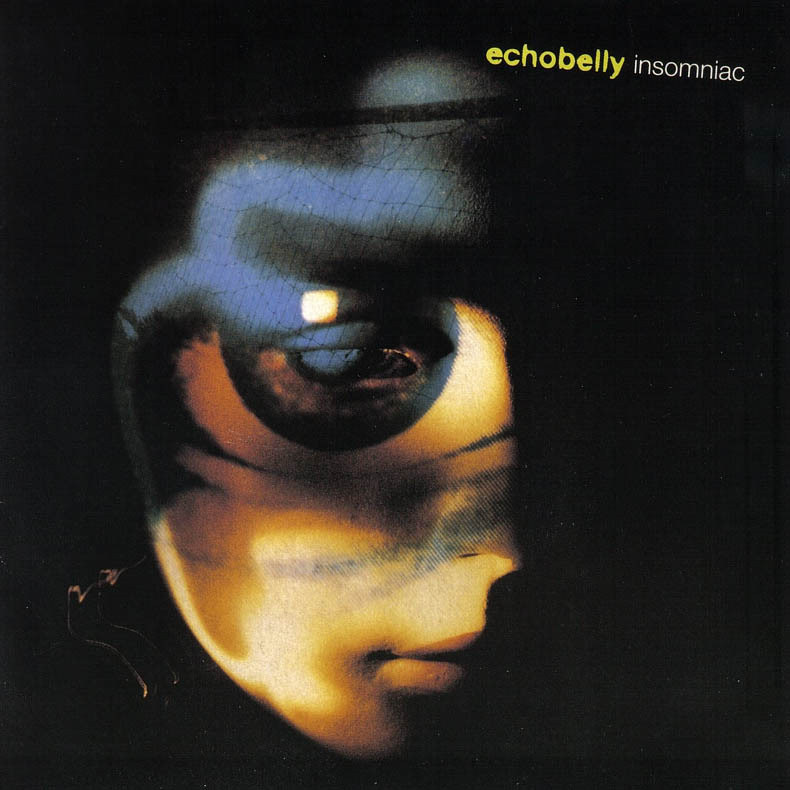 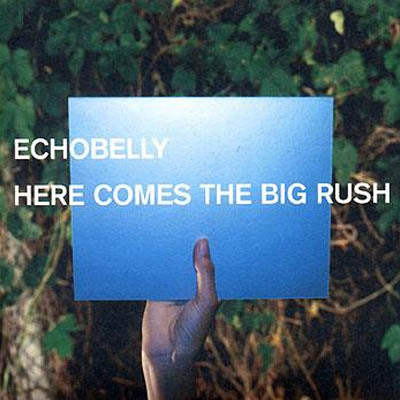 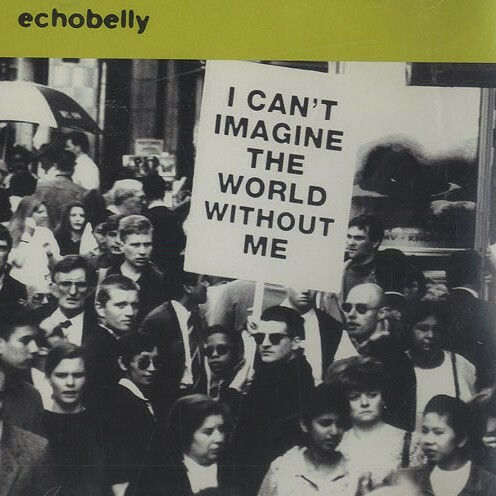 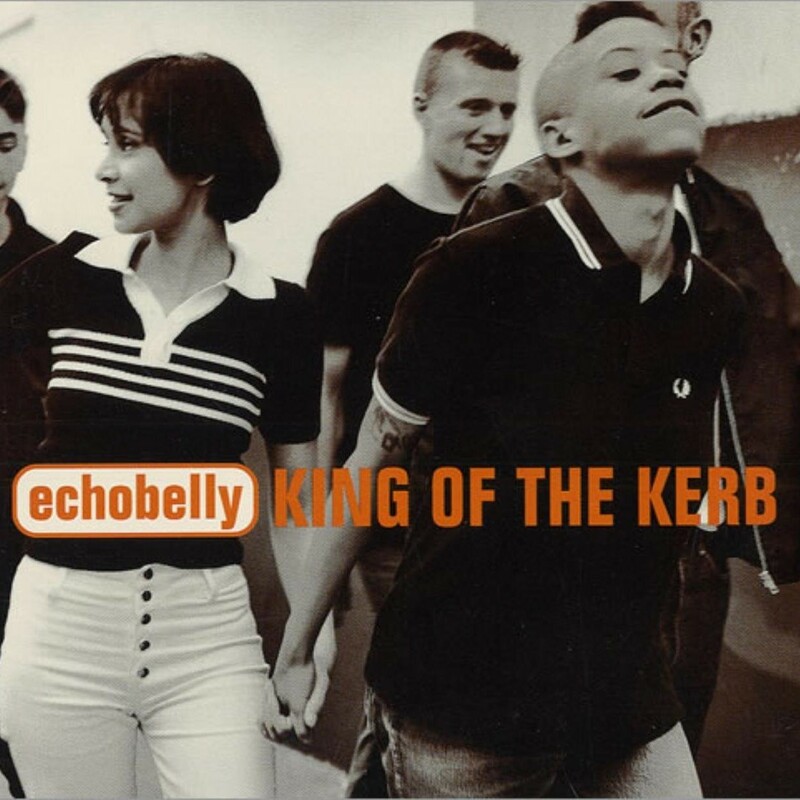 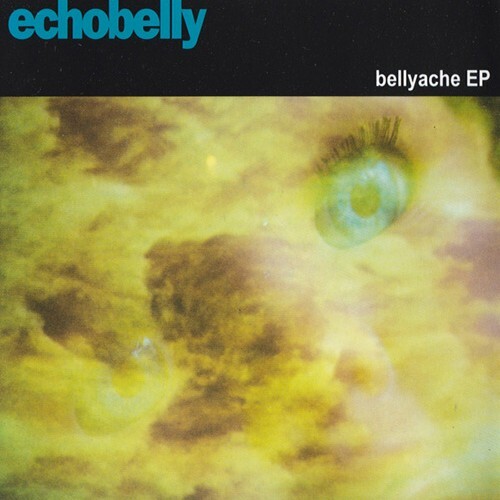 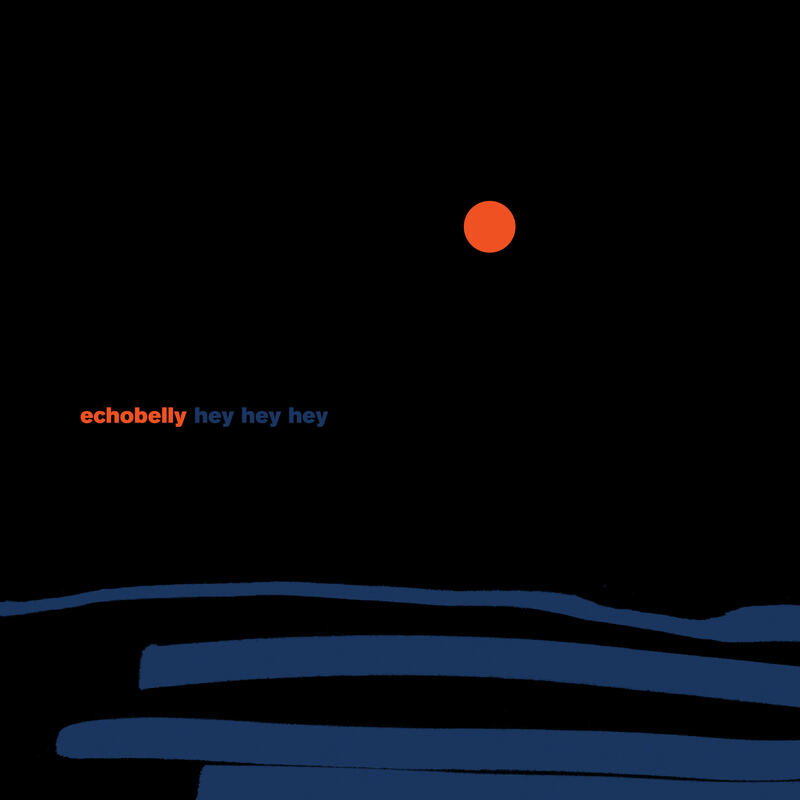 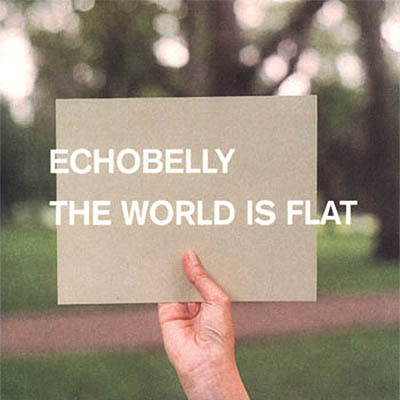 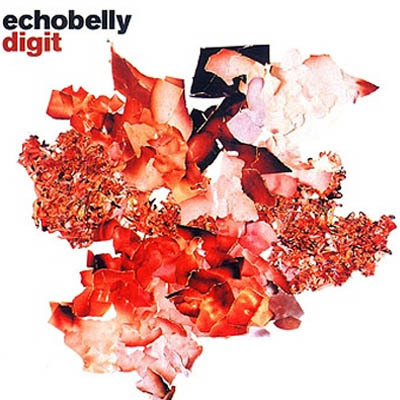 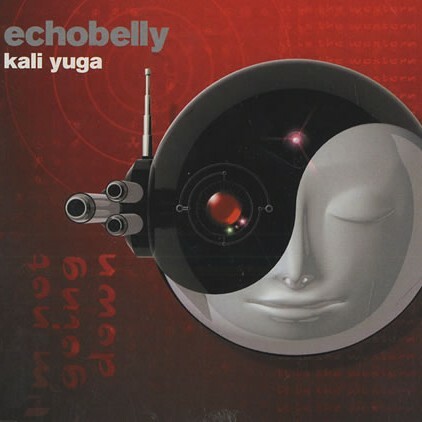 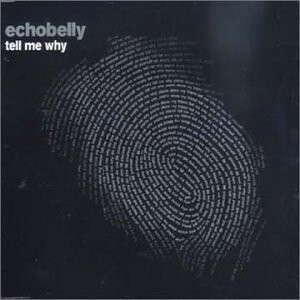 Echobelly released a total of 12 singles between 1993 and 2004, including five UK Top 40 hits. 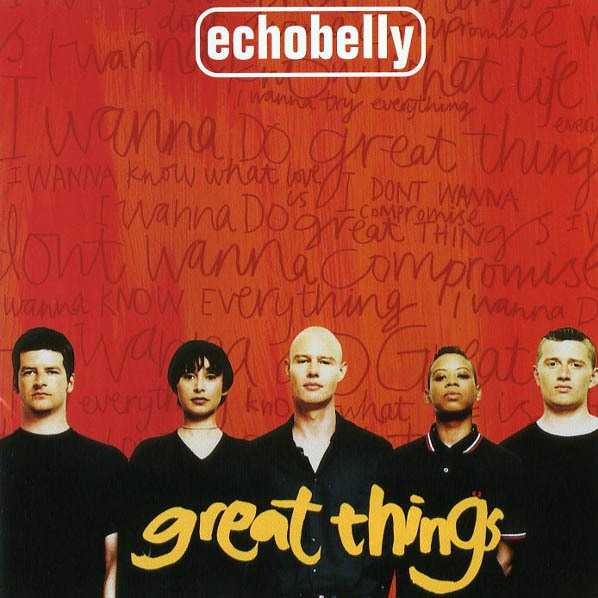 The highest charting single was Great Things, which peaked at No. 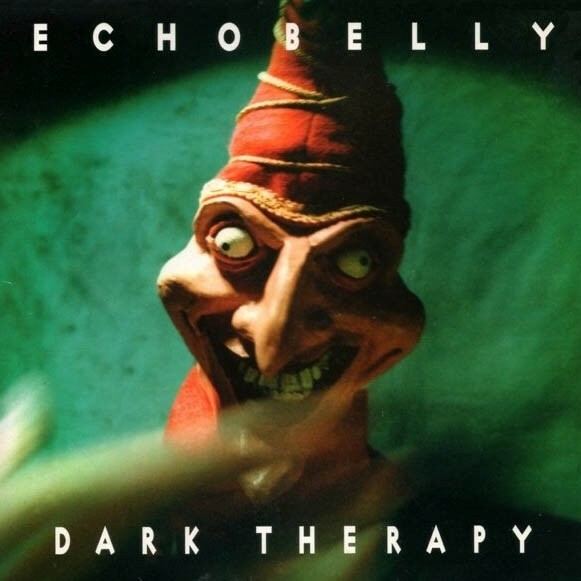 13 in August 1995. 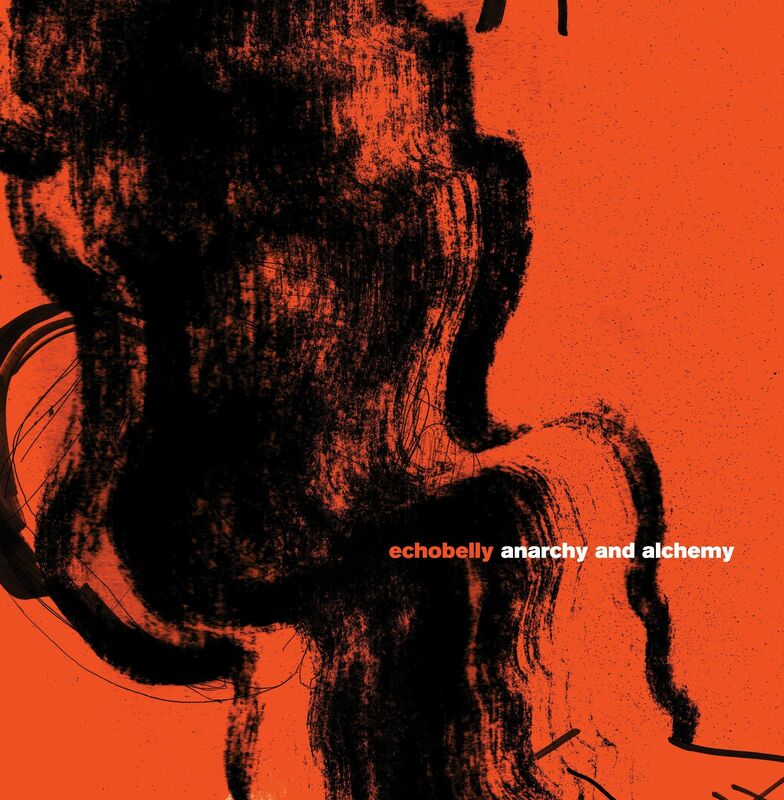 In 2017, two singles, Anarchy and Alchemy and Hey Hey Hey, were released digitally from the band’s sixth studio album, Anarchy and Alchemy.